Recently I had the chance to attend a PD that was suppose to be on a series of cool tools you could use within (and outside) the classroom. 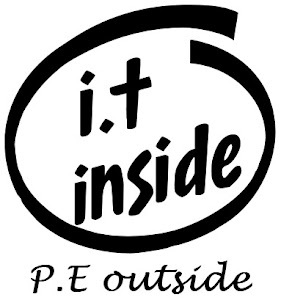 The PD was attended by those from my school who were fairly familiar with integrating IT tools within their classroom and we went in anticipating a sandbox style session where we got shown a series of useful tools to then play/create with but instead we got a talkfest. In 4 hours we got exposed to only 3 tools and I spent most of it internally screaming for the speaker to "get on with it". At the very least it gave me insight to what it's like for our gifted students who sit through lessons on content they already know. The tools shown were handy but nothing new or cutting edge, but the great thing that I personally got out of the session was a desire to do something better than what I was being exposed to. So rather than spending my time sandbagging the presenter I'm going to explore and share the tools on here. 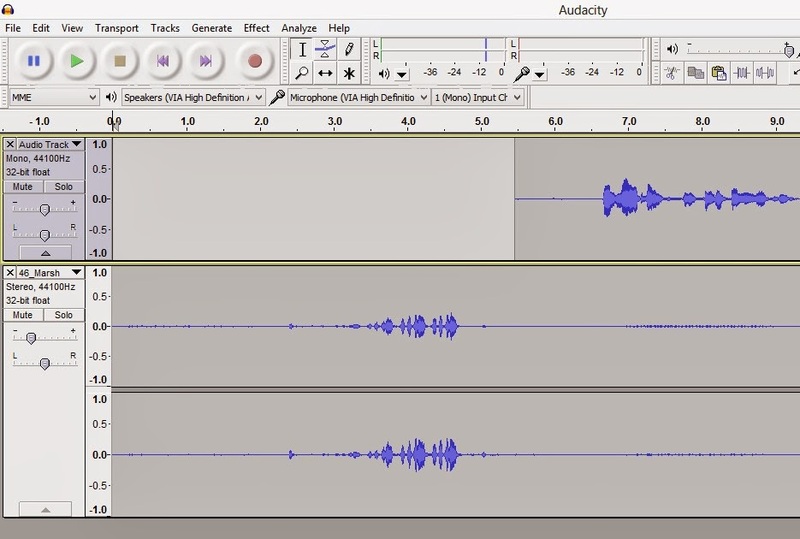 Use Audacity to record a series of your very own podcasts, then upload them somewhere handy for your students to download and listen to. 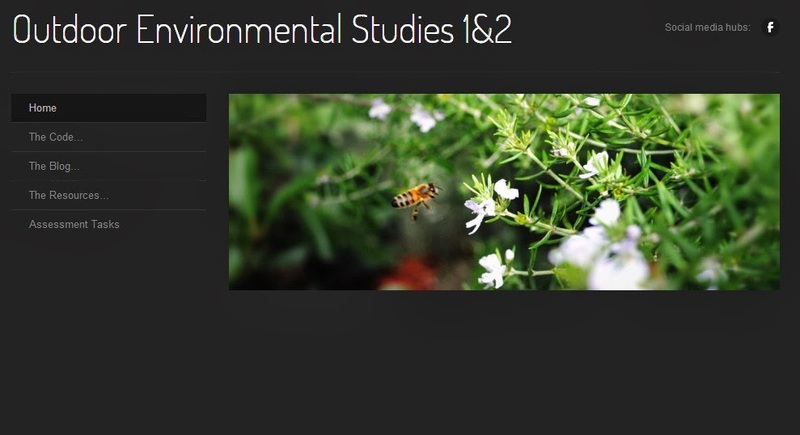 You can use your school's internal network, Dropbox or your own website/blog to host the files. The benefit of Audacity over other voice recording programs is that you can edit your work and add in layers. This means you can have a jaunty little jingle at the start of each podcast, sound effects or just connect a series of different recorded conversations together. 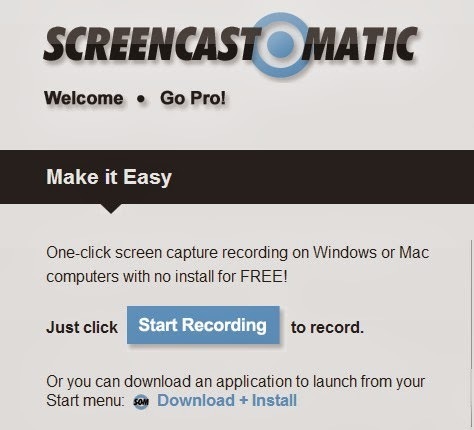 Screencast-o-matic allows you to select part of your screen to record what you're doing when you do it. Draw complex diagrams, use your favourite programs and don't be limited to what certain other screen recording programs have. The program is web based and requires flash (sorry iPad fans) but it's darn nifty in its ability to adjust to what you would like to do as opposed to forcing you into a corner like many free programs tend to do. The files save as a video naturally but you get three options on what you would like to do including uploading to YouTube or downloading for personal use elsewhere. 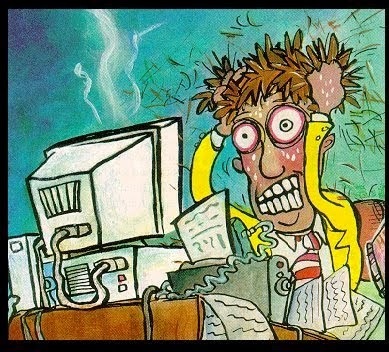 Now website building and hosting is nothing new for most of us, it's certainly nothing new for me. I went through the geocities craze back in the day with the feeling that I was clever being able to code and create my own website complete with animated gifs and midi files playing in the background. So it would be that we would eventually get introduced to one of the numerous free website creating/hosting sites known as Weebly. Whilst the guest speaker went on about the virtues of Weebly (there are some) I decided I could sit bored with the experience or I could just get creating and see how much I could do whilst he continued to talk. I picked a potential class that I could teach in the future and got designing. Drag and Drop function to assist those (student or teacher) who have never built a website before. Plethora of template and design options. Offers a paid option to have your own domain name. Drag and drop only assists in helping someone learn visual design concepts of a website, doesn't allow the option of challenging those who would like to further their understanding of website building. Obsessive email updates. Like an over-attached lover that just doesn't know when to draw the line between connecting with you and smothering you I can safely say that since signing up (under 2 weeks) I've had 4 emails telling me that my website wants me to come back to it, that I can increase my viewing statistics and that there are other new key features. So whilst our guest talked on I put together a website that had a home page, a code of conduct for class page, a blog page (added a blog posting on it once I got home), a resources page and an assessment tasks page. Safe to say that Weebly is dead easy to use. To website build or to not? Website building is naturally an easy thing to do these days in some regards (the harder part being to design well), however the conversation regarding website building is often one that isn't explored well by others. When getting students to create websites there needs to be the fundamental question of "why am I asking my students to do this?" If it's just for the sake of doing it... well then you're doing it wrong. If it's to allow students to explore a new way to express themselves... well then you're on the right path. Another question worth asking is how will you support those who struggle with either poor literacy skills or poor digital skills? For students it's one thing for the teacher to read your bad spelling and grammar in an essay, and quite another to have it published for family and peers to witness as well. As for the question on whether we as educators should have our own websites? My thoughts are simple... Yes only if you plan on using is consistently. It's not as powerful if you allow it to appear like your latest new gimmick only to be abandoned when the next cool trick comes rolling out. I'm planning on running a weebly website next year for curiosity's sake to see how popular/useful it will be for my students. I'll let you know how it turns out.